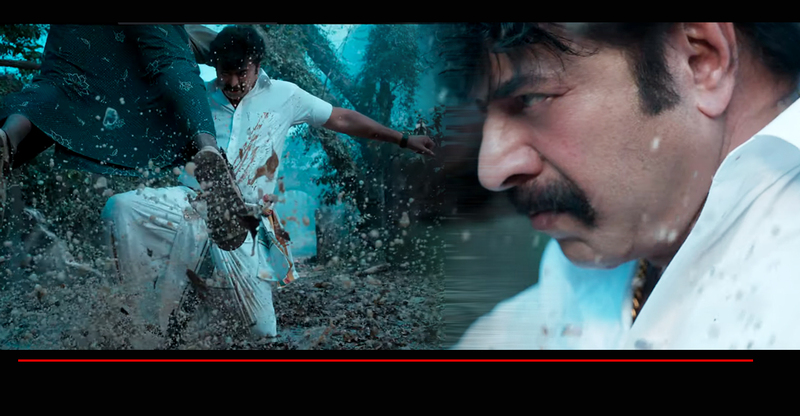 As ‘Madura Raja’ gets ready for release, the makers have released the teaser to further enhance the hype bigger. The teaser, which lasts less than one minute, is exactly like what one would have expected. Staying true to the genre, it is loaded with mass moments. 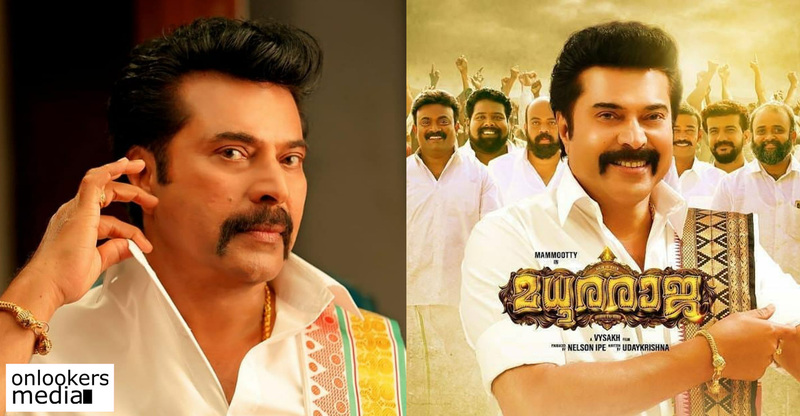 The Vysakh directorial has megastar Mammootty reprising his character from the 2010 blockbuster film, ‘Pokkiri Raja’. Udhayakrishna, who wrote the original along with Sibi K Thomas, has scripted this one alone. ‘Madura Raja’ is expected to be a full on mass entertainer on the lines of ‘Pokkiri Raja’. The movie has an elaborate cast comprising of four female leads in Anusree, Shamna Kasim, Anna Reshma and Mahima Nambiar. Sunny Leone has also performed a special dance number in the movie. Tamil actor Jai is making his Malayalam debut by playing a prominent role. Jagapathi Babu will be seen as the villain. Nelson Ipe is producing the movie which is scheduled to hit screens next month during the Vishu season.